Originally training as a dancer at a young age and pursuing may different elements of dance until her early 20’s, Adele has continued to work within the fitness industry and has now worked with fitness for over 20 years. 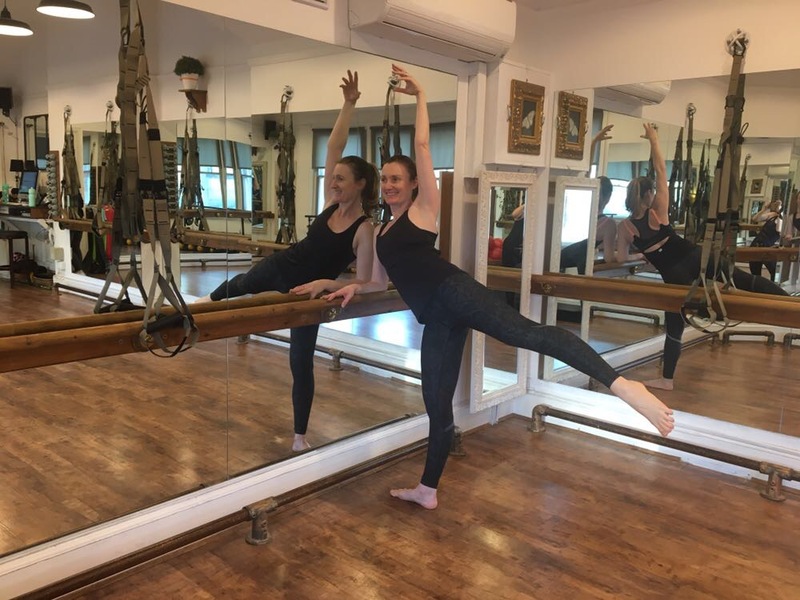 Adele loved the discipline, energy and fitness gained from ballet and dance and progressed to training and teaching all styles of fitness, including Pilates, Barre & Yoga and working as a sport massage therapy practitioner. As a keen triathlete and runner, Adele understands the need for a strong and balanced body and applies many elements of Pilates and barre into her own training to ensure her strength and stamina are in peak condition. She brings this ‘functional movement’ philosophy to every class, so if you’re training for an event (or just for life!) you’ll be in the best hands.